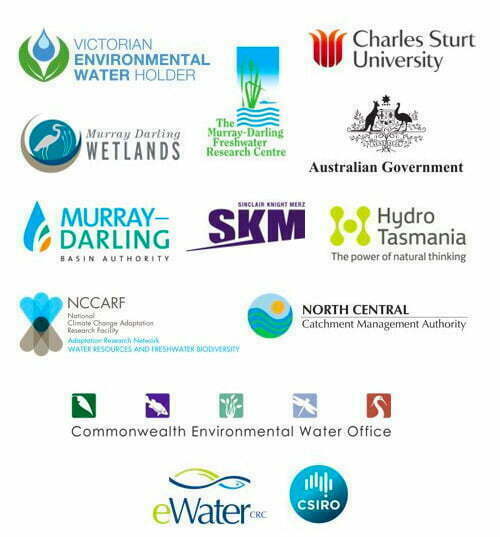 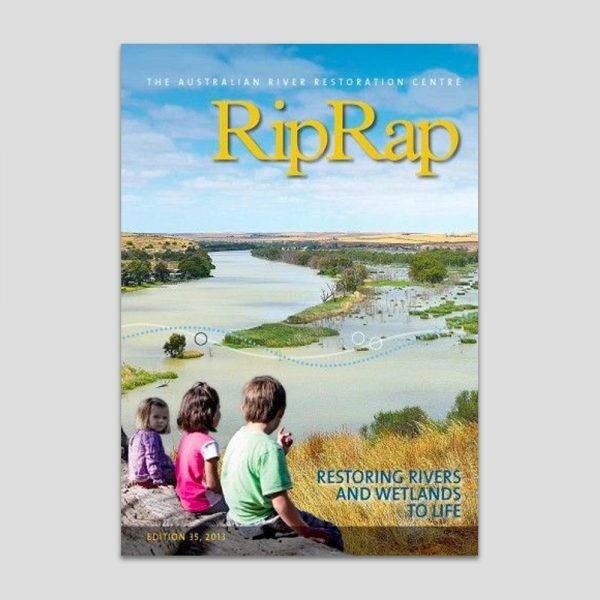 Want to be inspired and amazed at the work going on around Australia to protect and restore our rivers and wetlands? 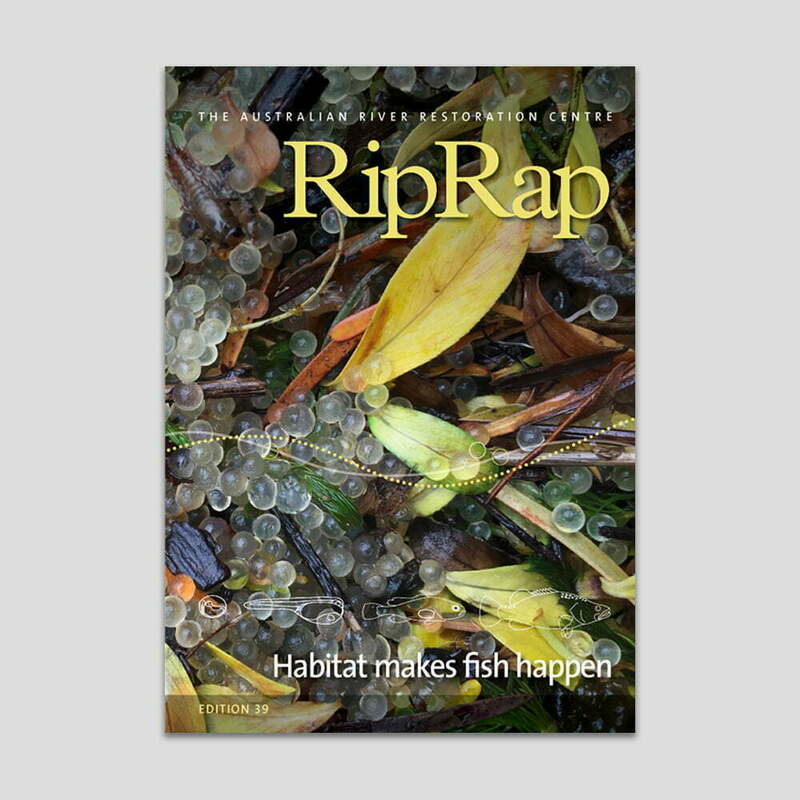 Then this is a must see edition of RipRap! There are 72 pages full of the latest environmental protection, watering and research projects from across Australia, as well as the science and practice being undertaken to ensure water allocations are used to achieve multiple benefits. 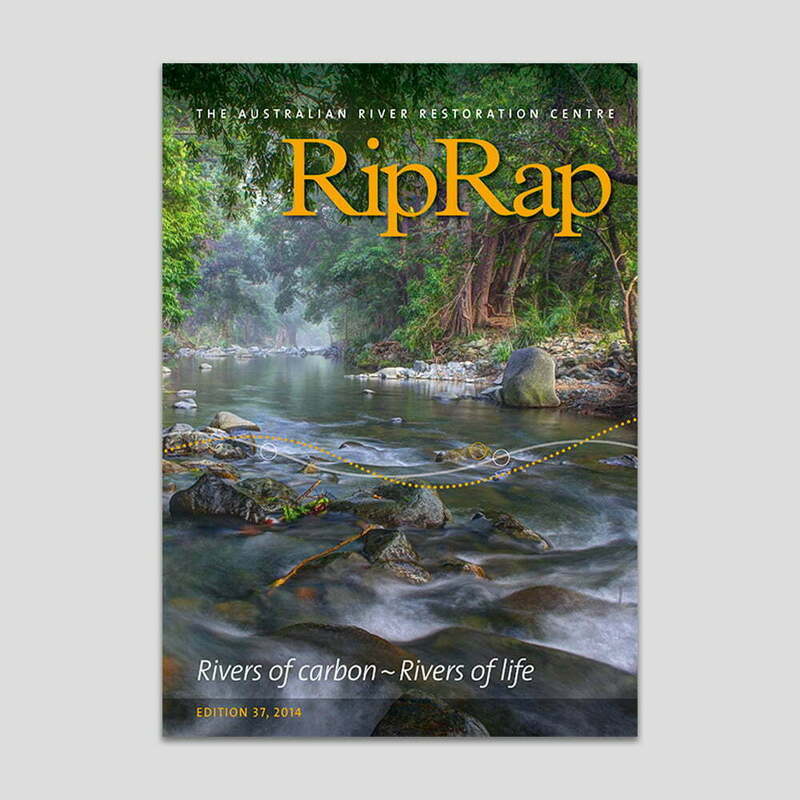 Be inspired and amazed by the working going on around Australia to protect and restore our rivers and wetlands. 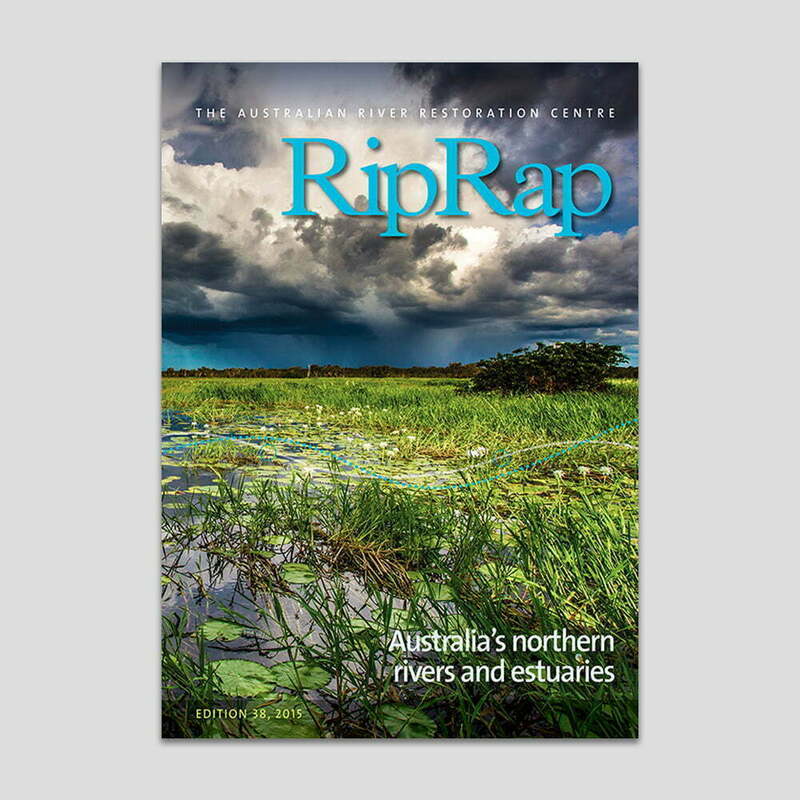 In RipRap 35 there are 72 pages full of the latest environmental protection, watering and research projects from across Australia, as well as the science and practice being undertaken to ensure water allocations are used to achieve multiple benefits.